HAPPY NEW YEAR’S EVE TO ALL O MY LOYAL & LOVELY READERS & FOLLOWERS!! Tonight marks the end of 2014 and the beginning of a whole new year in 2015! Wowza!! This year truly went by in the blink of a glittery smokey eye! As we embark on a new year most people take a few moments to reflect of all of the year’s happening wether good or not as pleasant, maybe even both. I know I did my share of that! As I was reflecting I thought about how the personal happenings in my life such as relationship gains & losses, new opportunities, failures & successes, and setbacks & achievements reflected upon my work and visa versa. For what it’s worth, all of my hard work previously and within 2015 has payed off in many ways and will continue to grow, hopefully beyond 2015! As I read all of your comments, emails, Instagrams, Tweets & Facebook messages I am truly thankful that you all have been with me on my journey through life from the start of The Style Senders in 2010 till now! You have all have gad such a positive impact on my life and I can’t thank you enough! As tradition, Below I have curated a collection if photos that I feel are my favorite fashion moments of 2014! I hope you enjoy!! HAPPY AND HEALTHY NEW YEAR TO YOU ALL!! 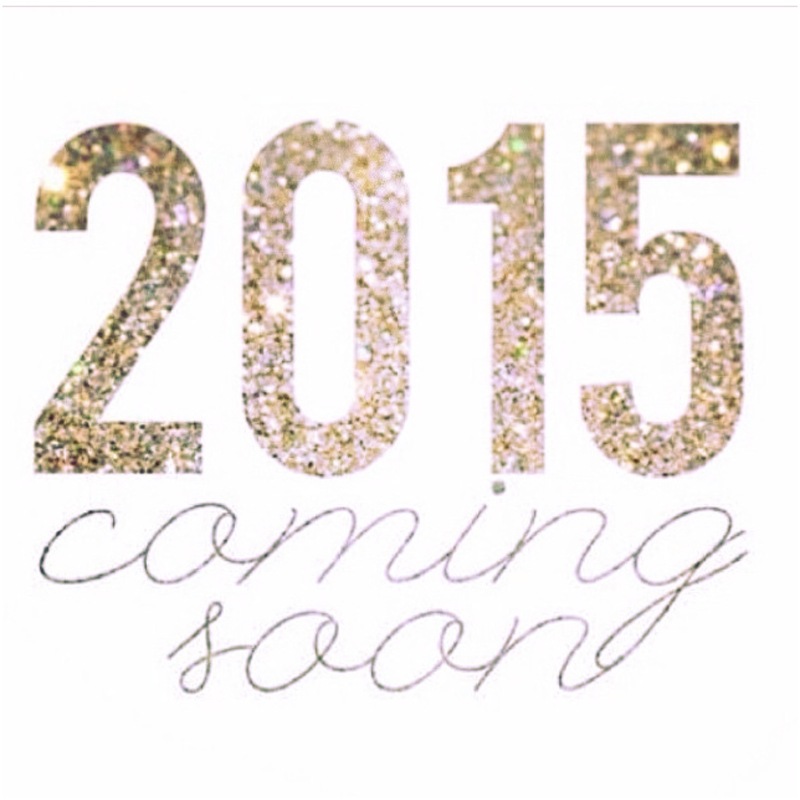 MAY 2015 BE THE BEST YEAR YET FILLED WITH EVERY GREAT FORTUNE LIFE HAS TO OFFER – and really great fashion too!!! LET’S ALL SAY AU REVIOR TO 2014 WITH A BANG! !